Yes, it is true that the price of leased lines is falling. The UK SME market can now confidently look at business grade connectivity without having a monthly cost in the £000's, but that does not mean that buyers should just settle on the cheapest option available. I could go on and on about service and support for hours; I am passionate about ensuring that clients who do not employ an IT Team to manage their infrastructure should place their business with trusted companies that have the knowledge to support their requirements. It is vital that you know what you are buying, and what you need on site to support the new line. Most suppliers will only offer premium leased lines. These lines offer true business-grade connectivity. 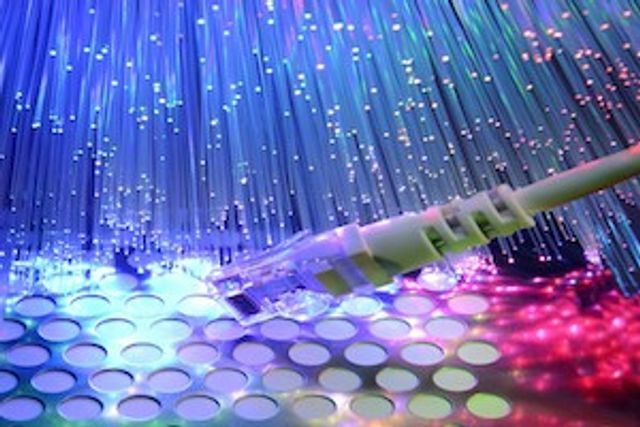 An un-contended fibre connection from your exchange to your premises, solely used by your business. Alternatively, there is a second type of leased line available; the standard service line. These lines are have a 5:1 contention ratio. What this means is that with these "contended" lines, the carrier reserves the right to reduce the speeds to 20% of the bandwidth you are renting with no warning. So, in theory, with a standard service line, you will be paying maybe 20% less for a 10MB leased line, that could drop to just 2MB without warning. Always ask the question and ensure you are getting what your business requires and the best value for money. Telecoms regulator Ofcom has proposed a new series of controls on the wholesale prices charged by BT for leased line services, high-speed links for large businesses and network owners that will bring prices down to cost over the next three years.